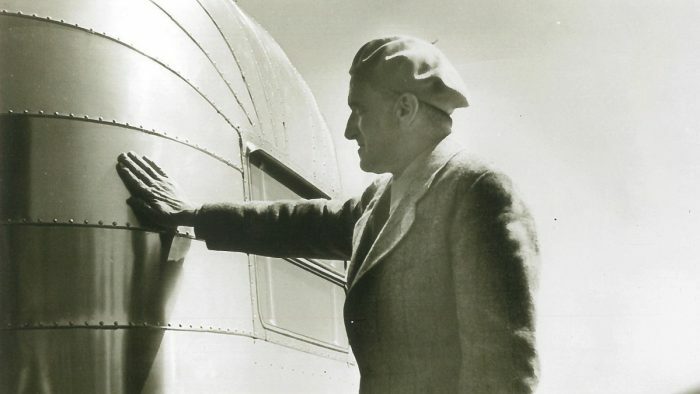 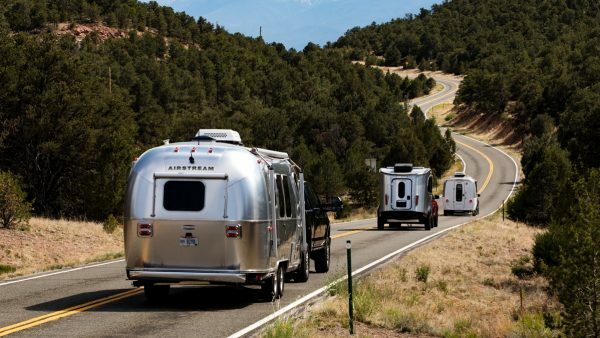 For more than eight decades, Airstream travel trailers have been icons of modern design and RV travel. 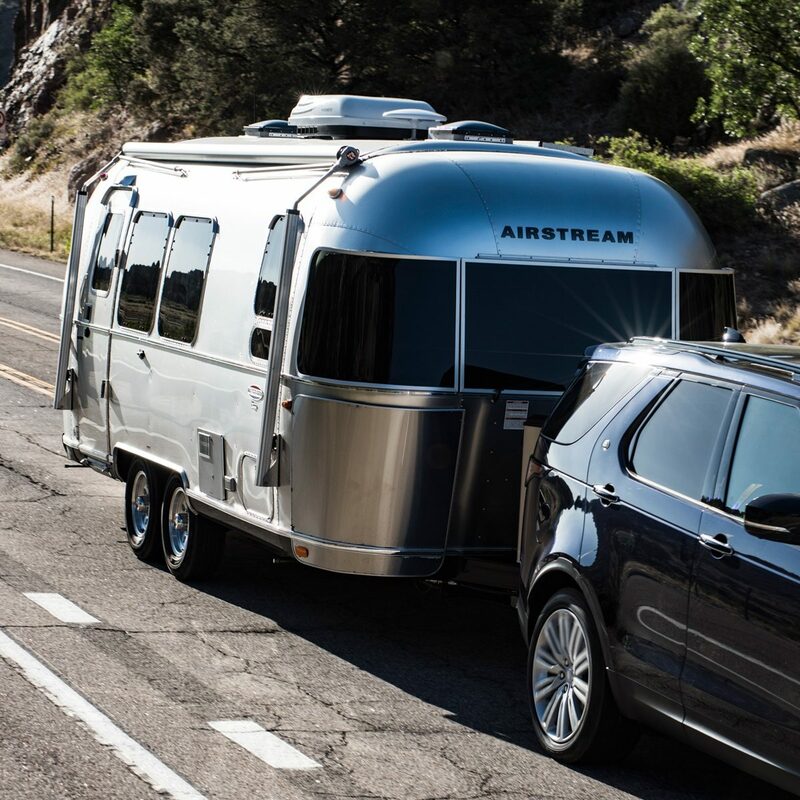 The aerodynamic aluminum exteriors turn heads on the highway, and inside are all the comforts of home you could ask for – and then some. 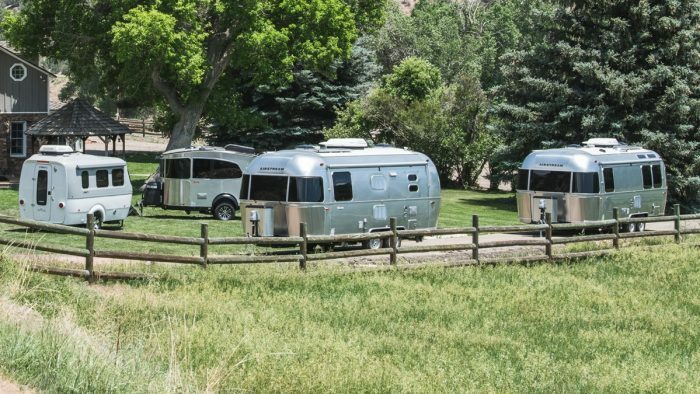 Each trailer is thoughtfully and carefully crafted to last a lifetime, and to inspire all kinds of new adventures along the way. 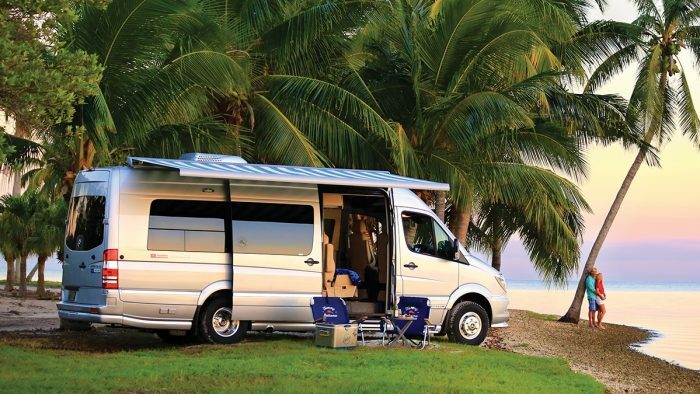 Find the travel trailer that sparks the adventurous side in you. 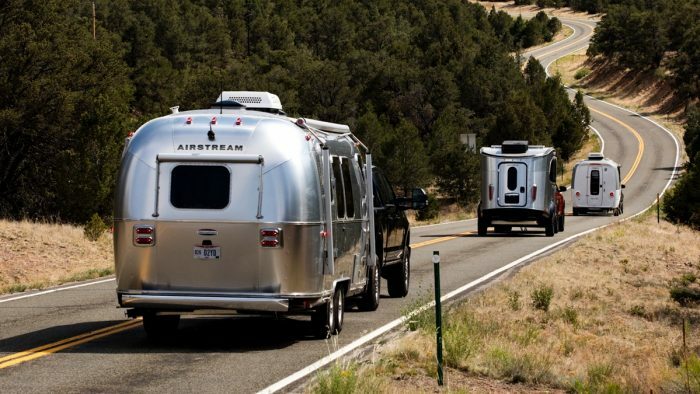 Airstream travel trailers are built to last – generation after generation. 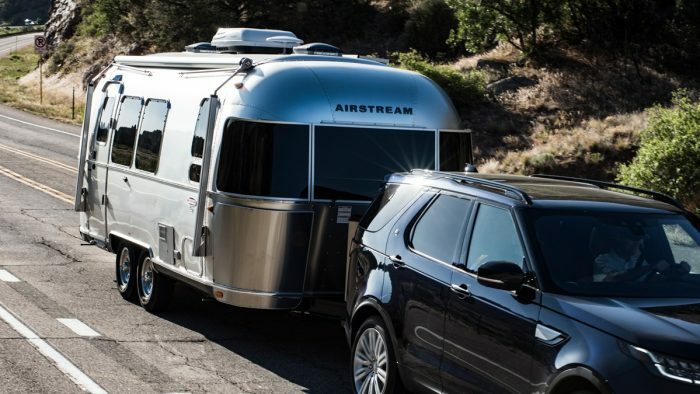 That starts with choices that put quality first, from the structural frame that supports each trailer to the luxurious and durable fabrics we choose for our seating. 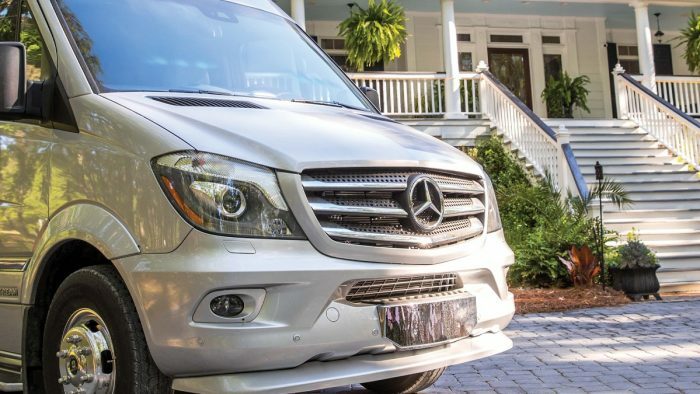 Download the Quality Guide and we’ll take you through the creation process in detail. Which Airstream is right for you? 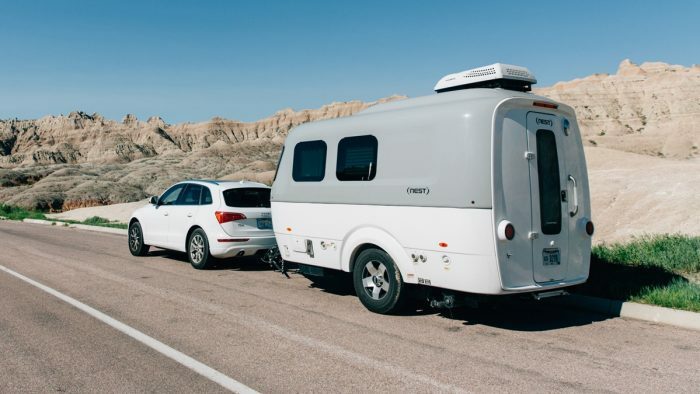 Find out using our Compare Tool, which allows you to look at the floor plans, features, specs, and interior décors of three travel trailers at once. 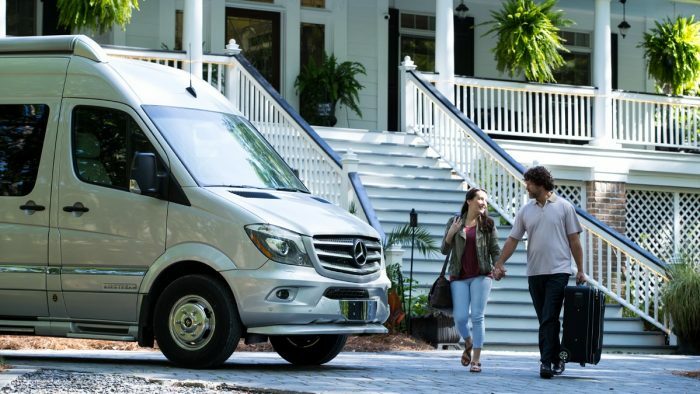 Step inside, flip the switches, open the cabinets, and see our travel trailers for yourself. 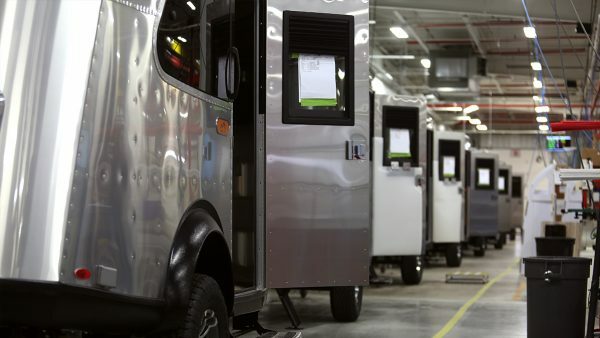 Thank you for your interest in the Travel Trailer line! 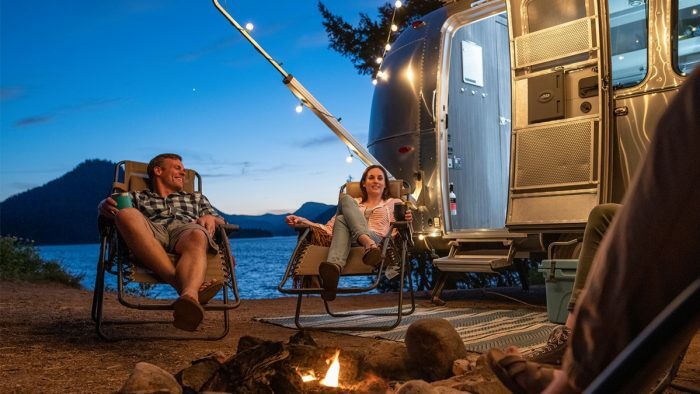 Download your 2019 Travel Trailer brochure below.